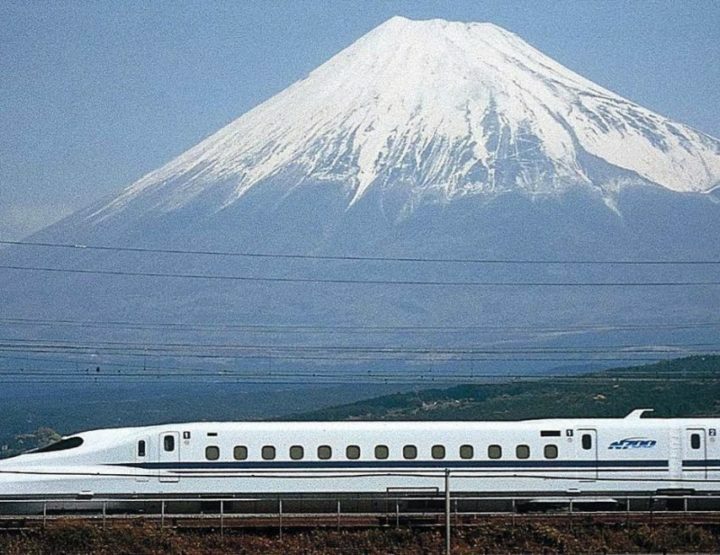 All you need to know about the Japan Rail Pass! 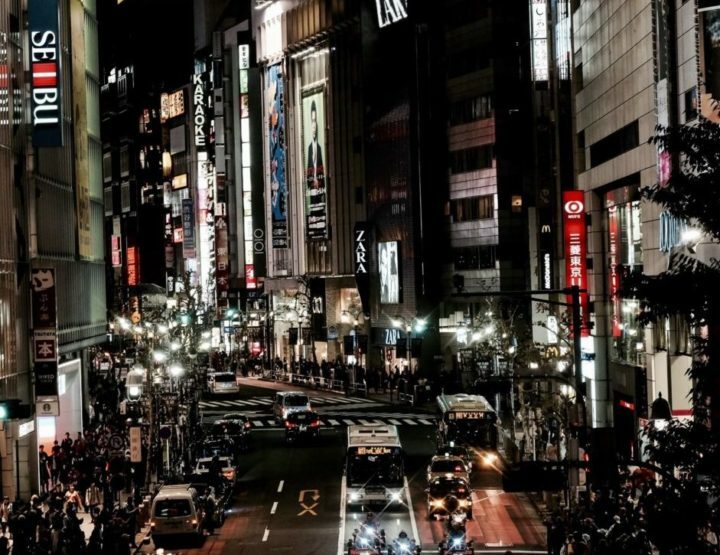 Budget tips: what we spent in Japan. 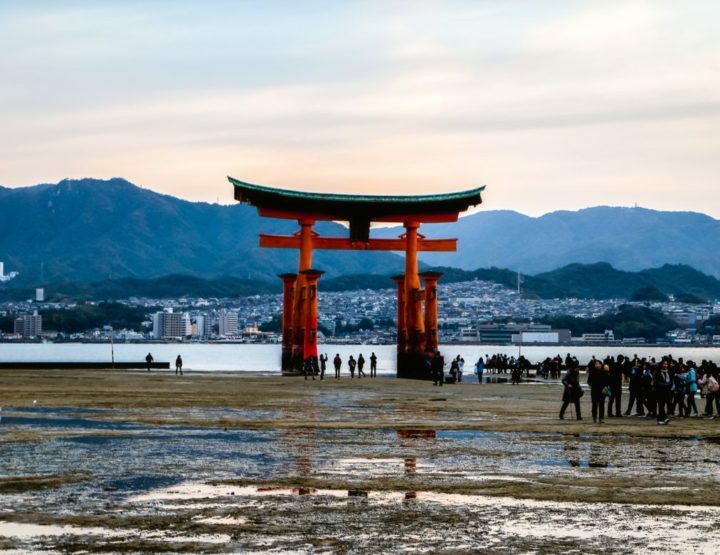 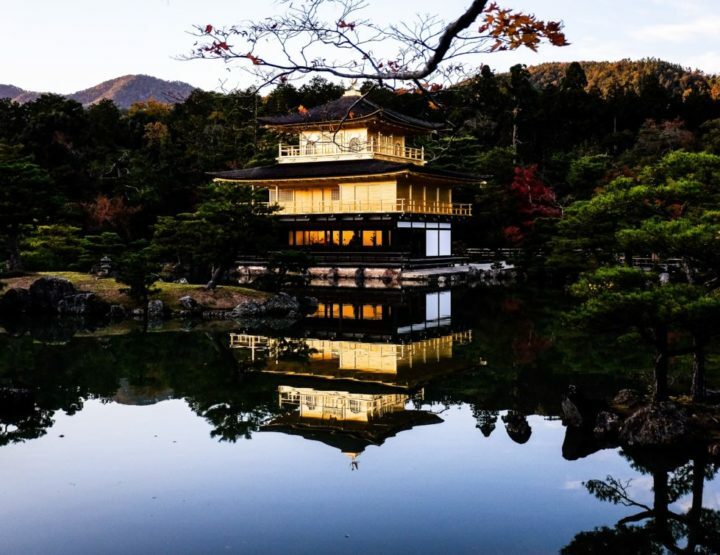 5 times why visiting Japan feels like visiting a whole other world! 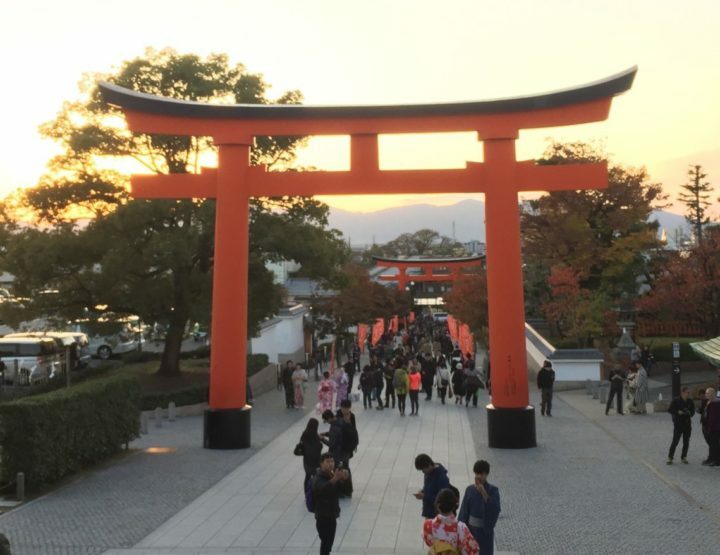 5 budget tips for Japan!